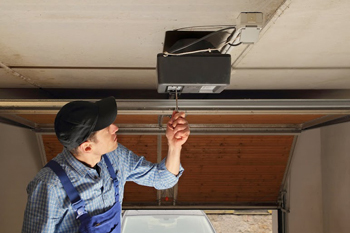 Garage Door Co Medford is a full-service profession garage door company that is experienced in working on all three main garage door opener types. These include chain drive, screw drive, and belt drive. 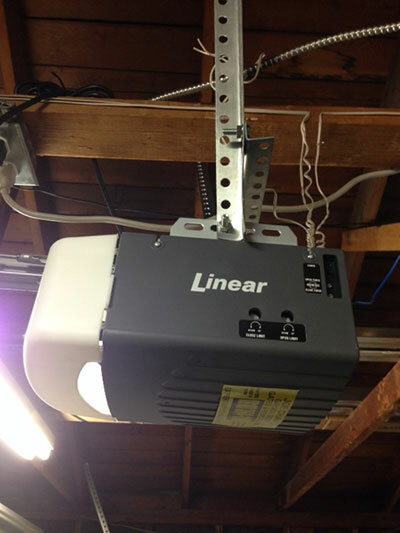 Garage door openers will have a long life as long as they are properly maintained with regularly scheduled adjustments and lubrication, but neglected garage doors can fall into disrepair. They can sustain damage to their drives, end up with snapped or loose cables, and even have broken springs or warped tracks. It’s vital to have your garage door openers and springs inspected periodically to keep them working in perfect order. 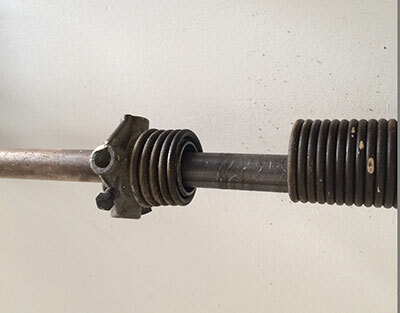 Same day emergency services include the installation and repair of extension springs, resolving torsion spring issues, repairing or installing galvanized garage door springs, and replacing all other types of broken springs. It doesn’t matter whether you suspect that your garage door openers are malfunctioning, off track, or if the rubber or weather stripping should be replaced, we will take charge of the situation.